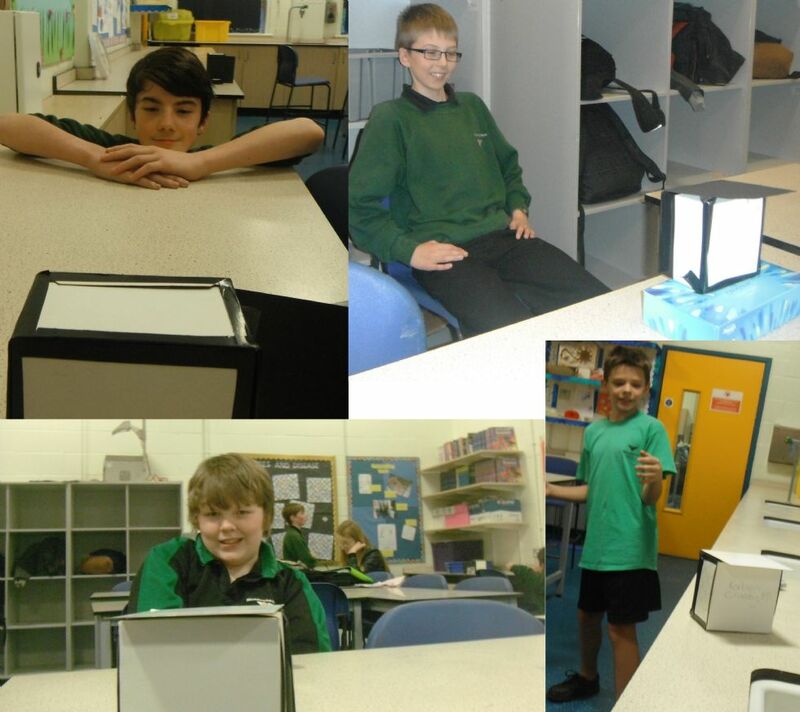 Autumn 2014 saw the launch of Meadowhead’s new cross-curricular STEM (Science, Technology, Engineering and Maths) club. Year 8 members get to explore STEM subjects, careers and cutting-edge research in a fun and practical way. For the first project, the club investigated the science of photography (with the help of Norton College) by building pinhole cameras and using specialist equipment, chemicals and darkrooms. Projects for the group will include an investigation of aerodynamics, building rocket powered cars, the science of bath bombs, using ‘smart’ materials to designing a ‘smart’ product, and much more - please follow the article links on the right. The STEM club will also be visiting various locations to see STEM in action, including a trip funded by Rolls-Royce to the University of Sheffield’s Advanced Manufacturing Research Centre to see how products are engineered and developed.